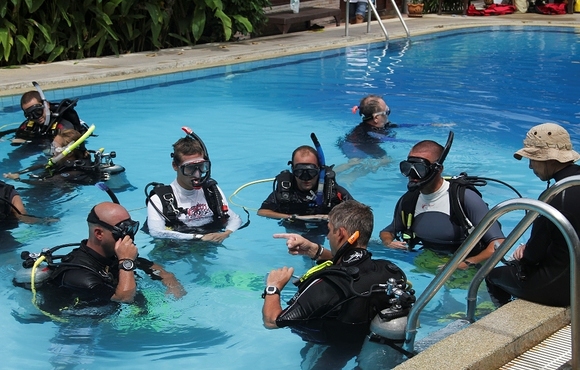 All diving Instructors and staff instructors at Sail Rock Divers are highly trained, with many years of experience, teaching diving courses in many different environments around the world. 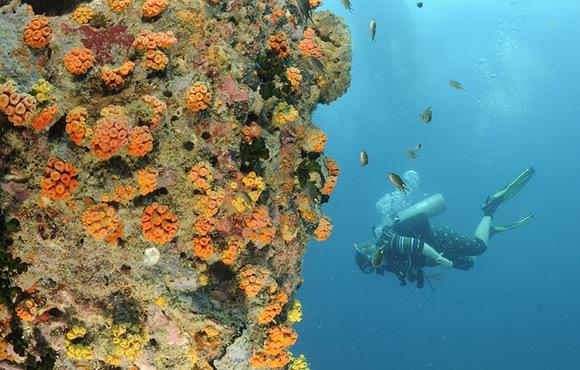 Sail Rock Divers is without a doubt the most qualified dive school on Koh Phangan! 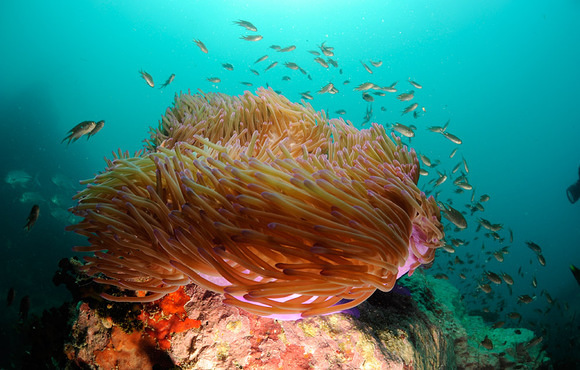 Our Thai partner (Nui) has some of the best local diving knowledge on Koh Phangan and we value his experience. 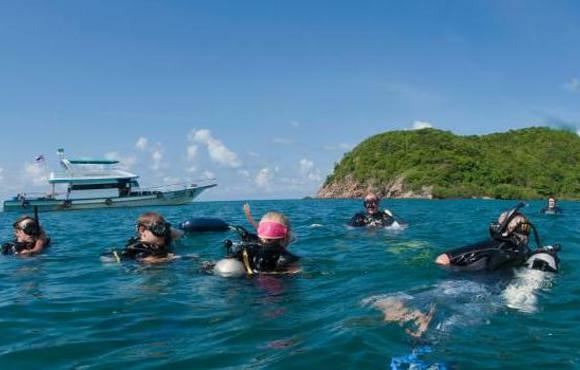 Sail Rock Divers Koh Phangan offers the fun of scuba diving and learning how to dive in a safe environment with the highest standards, to make diving in Koh Phangan a social and memorable experience to everyone who comes through the door. 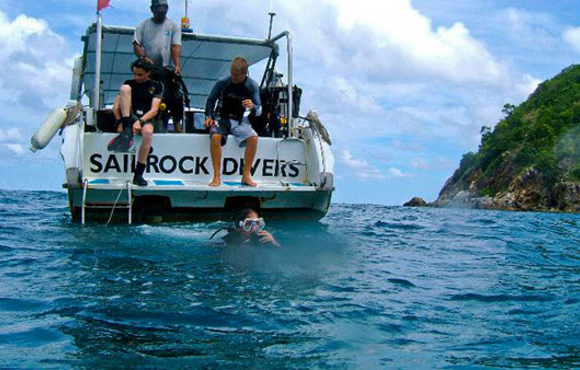 Sail Rock Divers are located in Baan Chaloklum, which is the north of Koh Phangan. 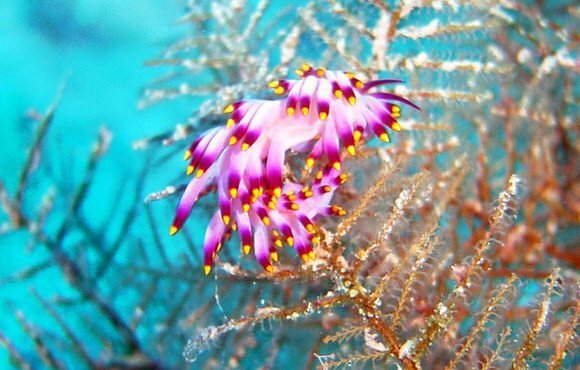 We choose the village Chaloklum as our dive base because of the easy access to all of the major dive sites in the Gulf of Thailand. 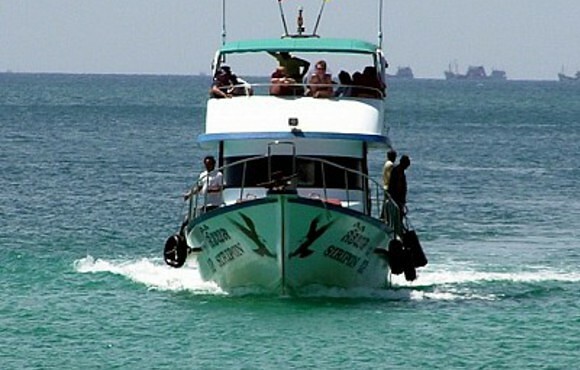 Sail Rock Divers has two purpose built dive boats which enables us to explore all of the top sites in the Gulf of Thailand with spending only a short time on the boats. 3 of us came to Koh Phangan in 2010/2011 and did our open water course with Sail Rock Divers, Chaloklum. Our instructor Steve Goodwin was fantastic and made us feel welcomed and safe even though none of us had ever had a reg in our mouth before. We went straight into our advanced open water course as we enjoyed the site and staff's company so much. Set in a quiet fishing village on the north side of the island it's the perfect get a way destination with beautiful beaches to relax on. 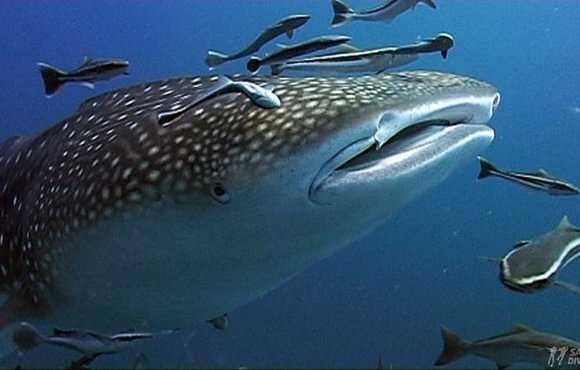 The real winner was Sail Rock itself a fantastic dive site with Whale sharks spotted on a regular basis. We have now come back for more of the same. The centre is larger now with on site accommodation and one of the nicest teams you could wish for. Breakfast and lunch is served on the boat on the trips to the Rock. The courses are run in the pool at first this allows confidence building, the groups are small enough that your not lost in the crowd.